Load Merkur’s Honey Bee slot and you’ll soon feel the buzzing excitement as you cruise among fresh grass and flowers, trying to match colourful symbols. If you’re a hard worker like the bee, you’ll get your just reward after several spins. 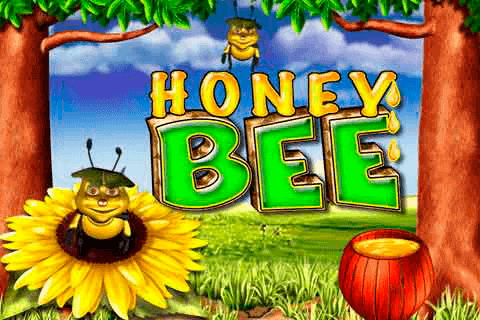 Fans of the traditional fruit machines will also love Honey Bee as it features similar game mechanics and familiar fruit symbols. However, the settings are a bit more nature-oriented and outdoorsy. Bees are friendly and useful creatures, so you have no reason to be afraid or hesitant, follow the honey bee and get a taste of sweet, sweet honey. Once you lay your eyes on Honey Bee, there will be no room left for doubt – the sheer loveliness of the game will win you over after the first spin. You’ll notice immediately that there are only three reels; Honey Bee is an oldie, but honey-goldie. 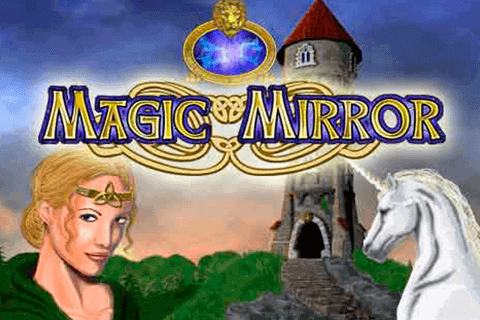 There’s no need for cluttered design and complex storylines when you’re making a simple, interesting online slot destined to entertain and give away worthy prizes. The reels are set against green grass, with the little bee watching from above. There are five paying lines in the game, which are fixed on every spin. The symbols include all kinds of tasty fruit goodness, from strawberries, cherries and plums to oranges, watermelons and lemons. There are three other symbols included, a sunflower, a red star and, of course, a bell. That’s 9 symbols in total. They are all nicely designed, vibrant in colour and attractively shiny. Visuals are crispy clean and polished, especially for a classic fruit slot, which Honey Bee partially is. The only available buttons on the screen are the Spin button and Max Bet. Naturally, you can adjust the size of your wager across the five paying lines on each individual spin. If you help the little bee track down sweet sunflower nectar, there will be rewards in store for you and worthy ones. Don’t expect a fortune, though, as the life of a nature lover is, above else, a modest one. 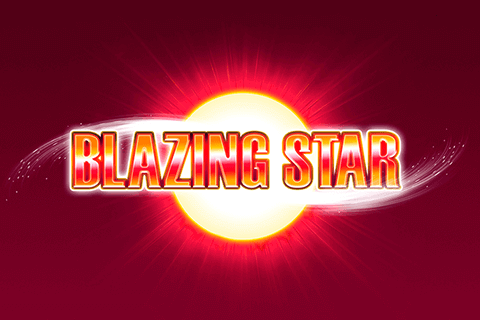 Line up sunflower symbols on one of the paying lines and observe how the bonus game activates. You, as a busy little bee yourself, will get to choose the best sunflower among several, and hopefully, select the largest reward. 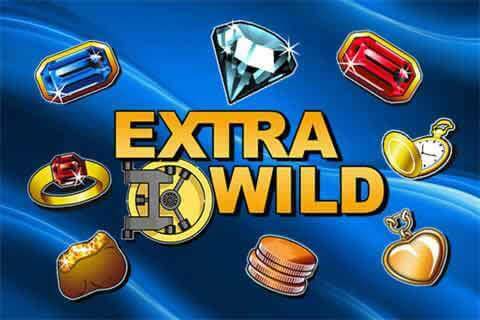 Your bee companion will spill the honeypot and reveal the number of free spins you’ve won, in case you’ve chosen that particular sunflower instead of one with multiplier cash prizes. 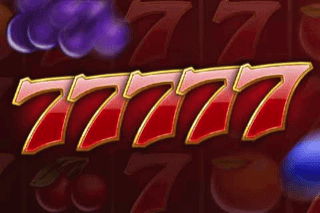 The Sunflower Bonus is the only bonus round in Honey Bee slot, but the game has two more added features for an even more fulfilling casino experience. If you enjoy the gamble option when you play your favourite slots then Honey Bee will satisfy you with two gamble possibilities. In the first, you get to pick the suit of the card, red or black. Guess correctly and double your wins, guess the wrong suit and lose it all. 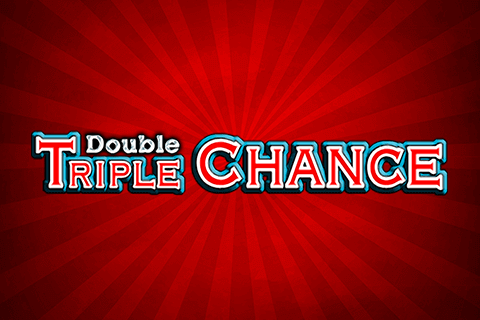 The other gamble game features highlighted amounts of money on which you need to click as fast as you can. It will give you a buzz, for sure!